Mariam Adam, a native of Monterey, California is an internationally distinguished soloist and chamber musician. 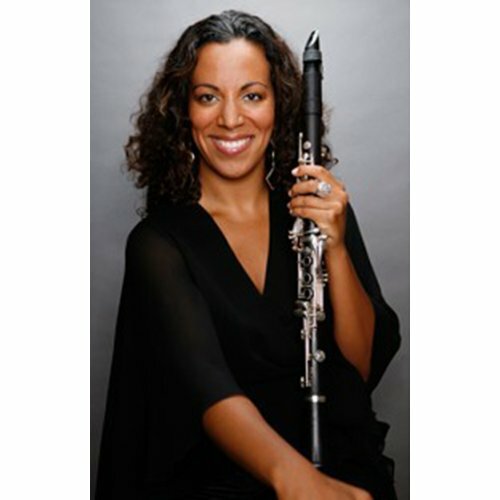 Chosen to be one of the last students of legendary clarinetist, Rosario Mazzeo, Ms. Adam developed a busy career on the west coast soloing with such ensembles as the Sacramento Symphony, Monterey County Symphony and Eastman Music Summer Festival. She toured internationally with the Monterey Jazz Festival jazz ensembles, often as the drummer and was active in chamber music touring with the Pacific Clarinet Quartet. In addition to touring with Imani Winds full time she performs in Europe as a soloist and with the TeransAtlantic Ensemble. 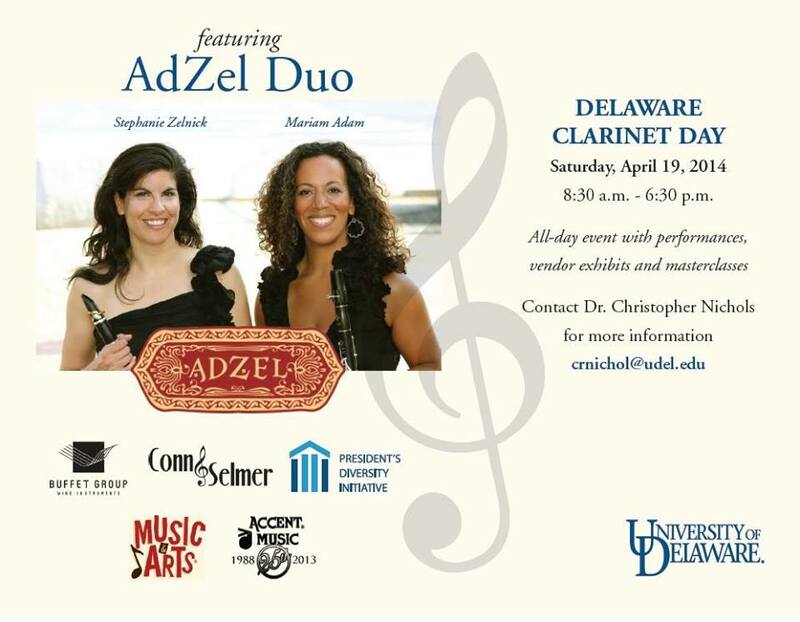 This clarinet-piano duo specializes in special commissions of crossover styles as well as standard repertoire all presented in specialized formats for differing audiences. As a soloist and educator she has been invited to give recitals, concertos and master classes throughout the United States, Mexico, Spain, Switzerland, UK, Costa Rica, Brazil, Colombia, France and Germany. 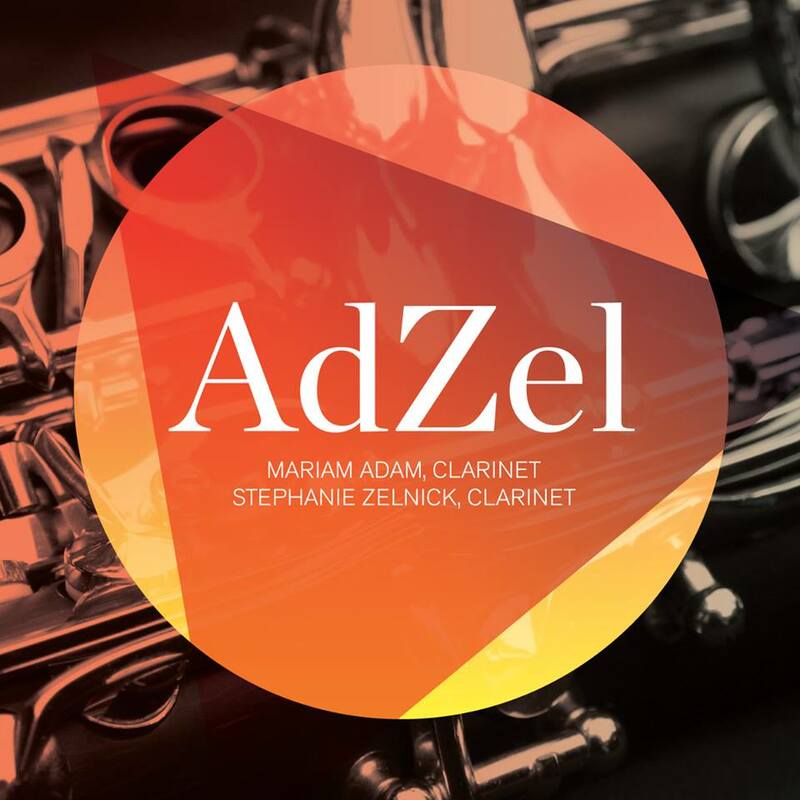 In 2010 she started the AdZel Duo with Stephanie Zelnick, clarinetist, performing works celebrating their combined heritage from the Middle East. Their music covers the conflicting yet homogenous cultures through special commissions and Master Classes with an international agenda. 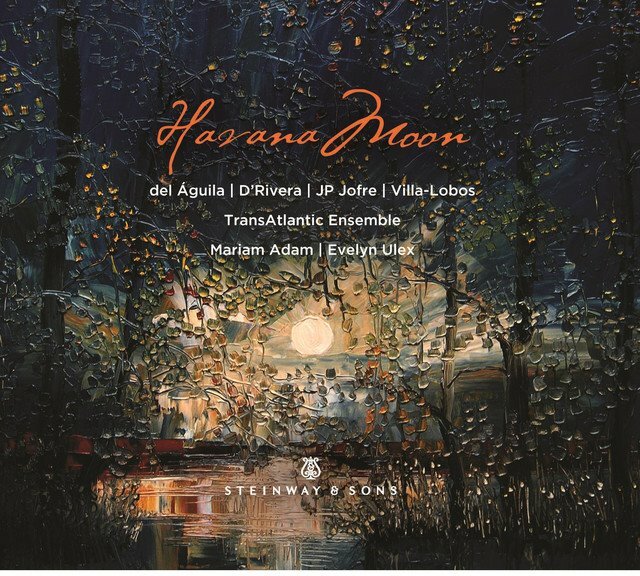 Ms.Adam latest solo album, "Crossing America" with the TransAtlantic Ensemble can be heard on the Eroica label and is a Steinway Artist Ensemble. Ms. Adam is a Selmer Artist playing the Privilege series.